Remember getting frustrated while reading the long and boring Shakespearen stories in your english syllabus? Well those are things of the past now; not only for us but for every ICSE student out there! 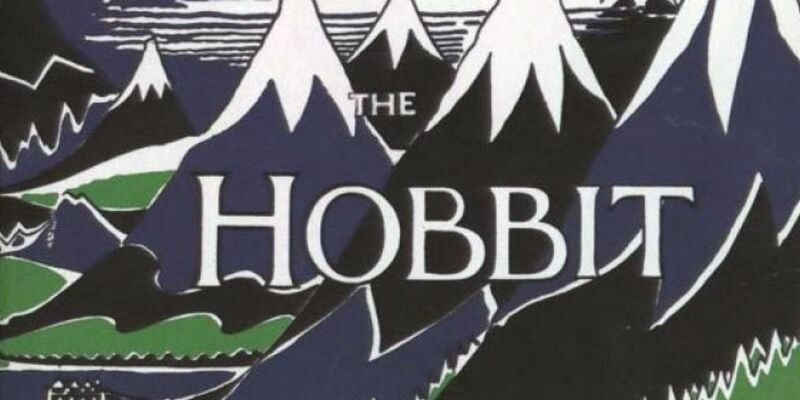 ICSE has taken a huge decision of removing the old books and now students would get to read Harry Potter, Tintin, The Hobbit and many other great novels and graphic novels in their syllabus. Kids who are in school can rejoice while others (like me, FML ;_;) can whine about it not happening during their time. The Council of School Certificate Examination (CISCE) has decided to make some of the most popular Novels part of a uniform syllabus for junior and middle-school students in all schools from the upcoming 2017-18 session. The Novels include several award winning and popular novels which have cultural significance in the contemporay world. While Harry Potter and The Hobbit are the biggest names added to the syllabus, there are many more which Book lovers will recognise like Agatha Christie’s Poirot and Satyajit Ray’s creation Feluda. Coming to graphic novels, several iconic comics like Tintin, Asterix, Amar Chitra Katha and the really dark and mature holocaust saga, MAUS, by Art Spiegelman. Adding MAUS is a surprising and great decision for me because it serves as the biggest answer to every idiot who has said Comics is for kids. Autobiographies like The Diary of Anne Frank and I Am Malala are also some great addition to the new syllabus. The new ICSE syllabus is a really great move to introduce students to modern literature and proves that the education system should keep on changing with time. If only this had happened when I was in school then I would not have to face the long and tedious ‘As you like it’ (Ironically I didn’t like it). Fantastic Beasts And Where To Find Them REVIEW: It’s Nostalgic and Fantastic!